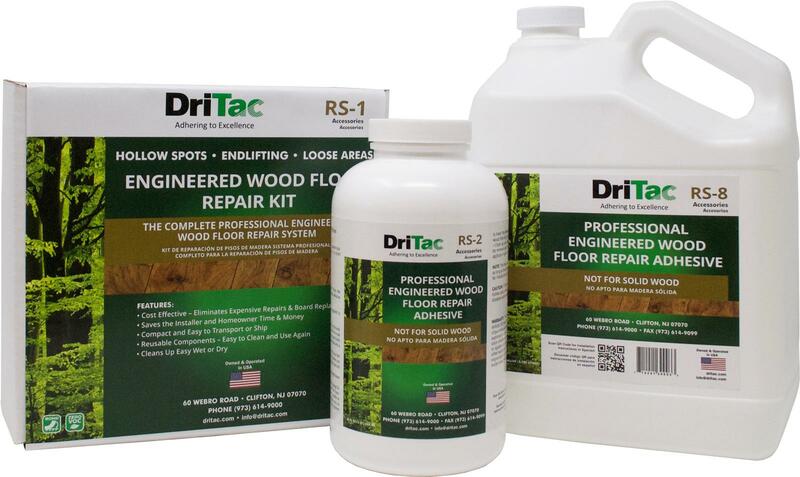 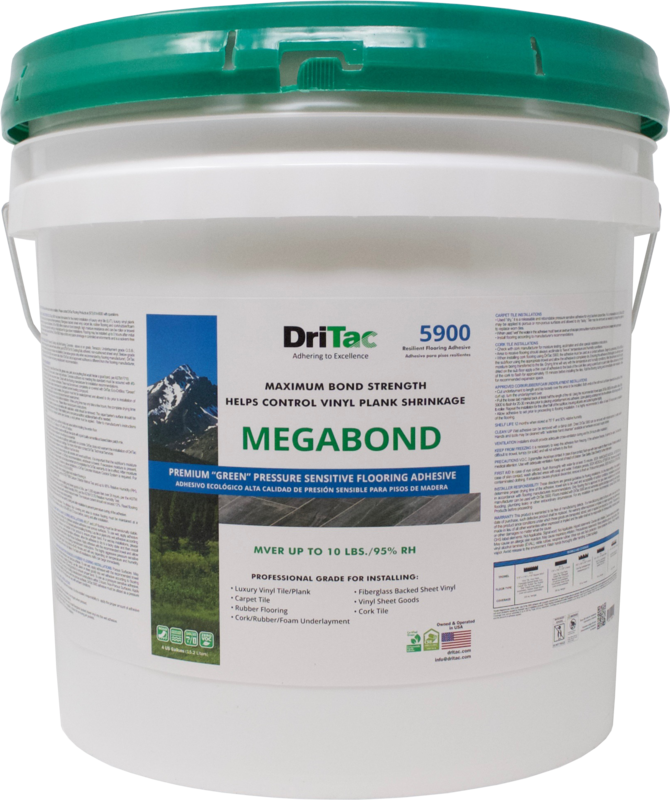 DriTac Trowels are specially designed to be used with all DriTac flooring adhesives. 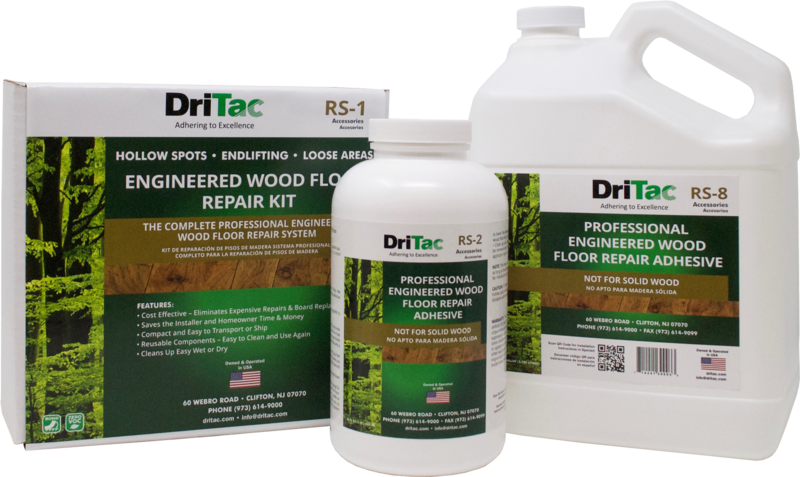 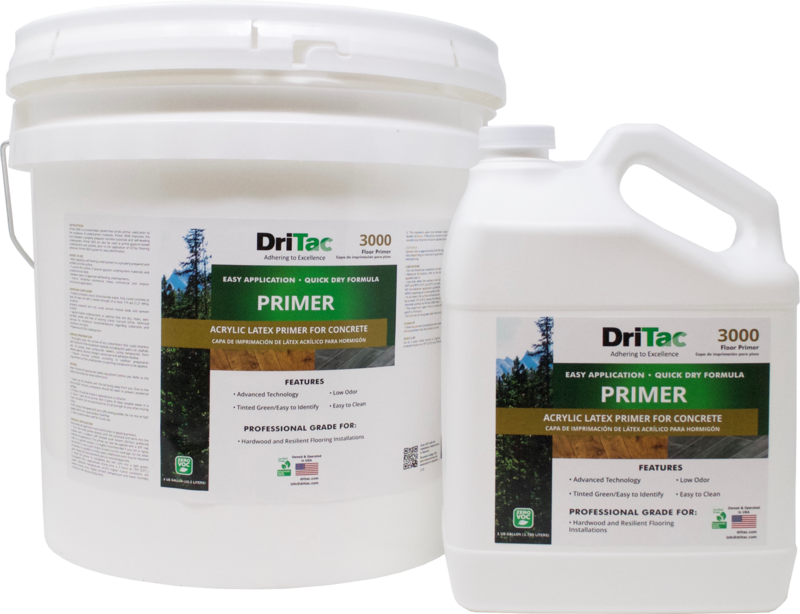 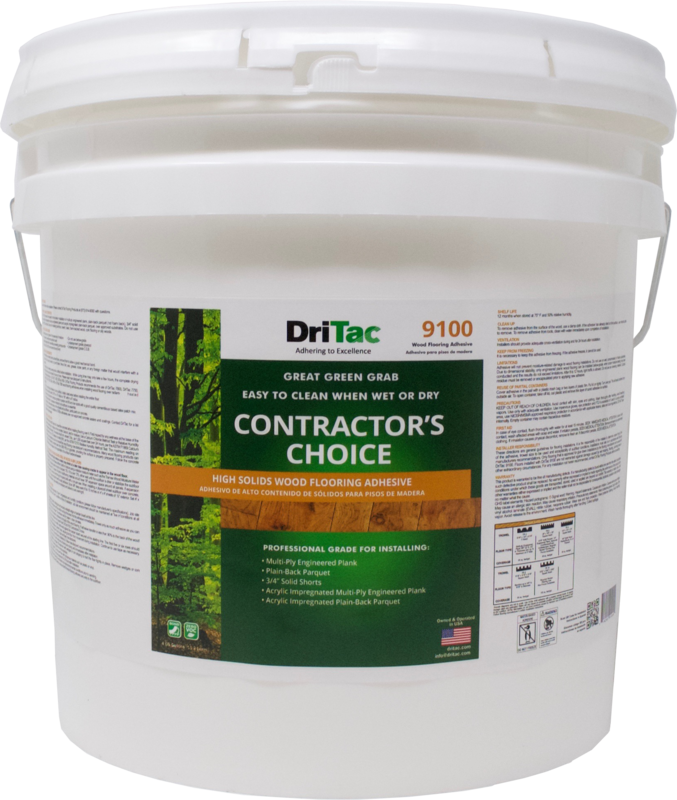 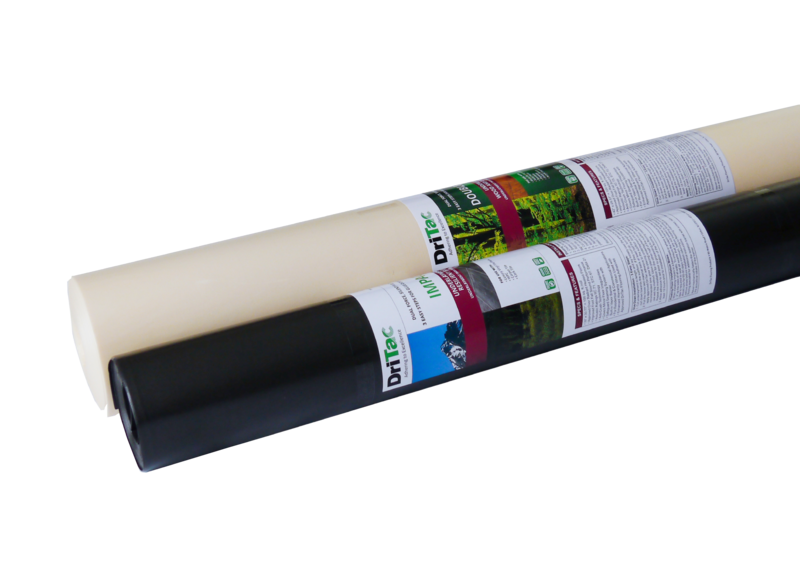 The correct trowel is now conveniently available at the same location as DriTac adhesives and flooring installation products. 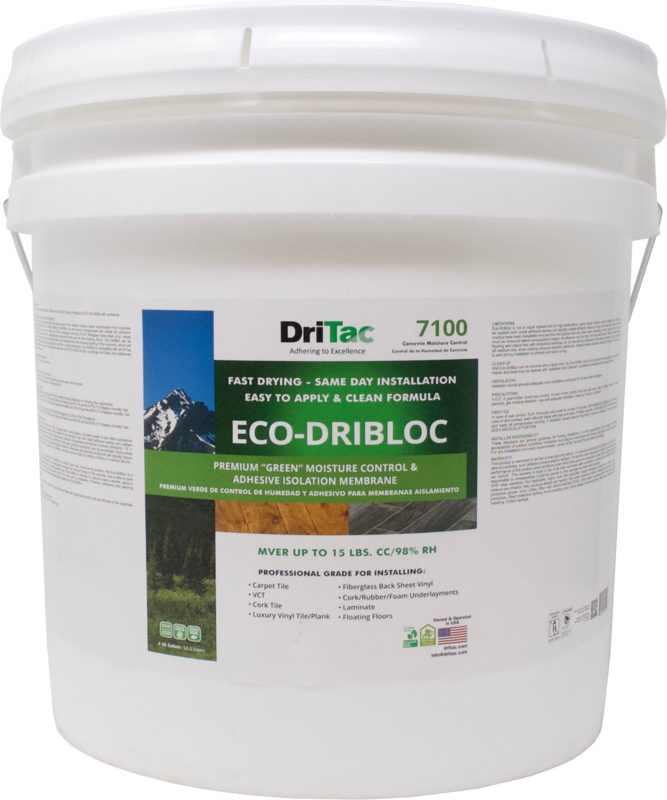 DriTac trowels are made with contoured handles and high tempered carbon steel notched blades. 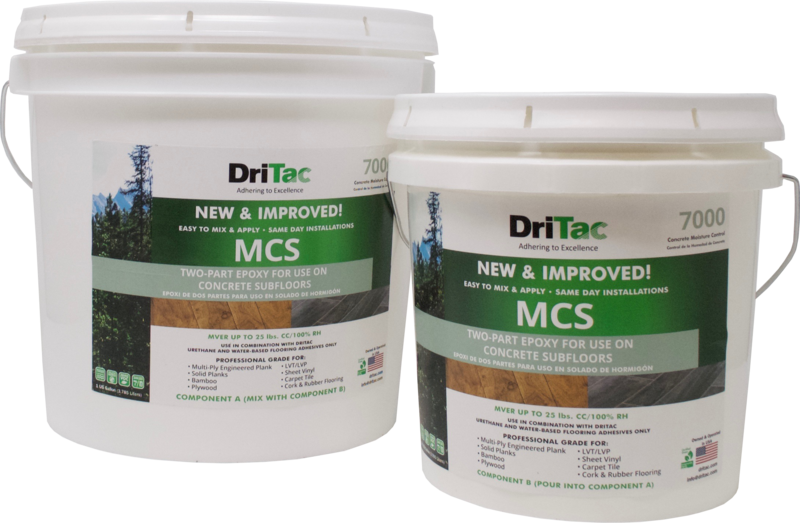 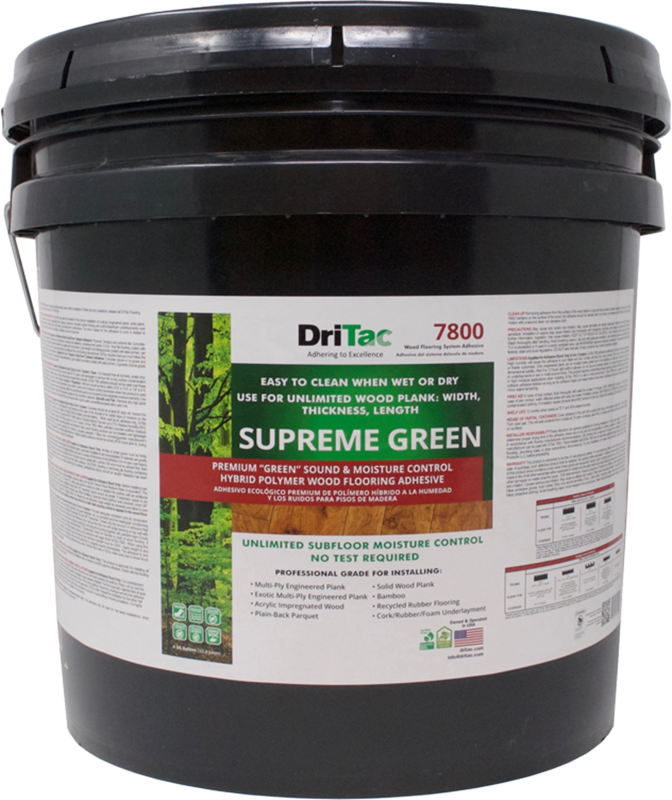 A perfect way to ensure a successful installation is to use DriTac trowels with DriTac adhesives.